Ramona Yasmin Mohamed: ”The best festival!!! What an ambiance….well organized….great music……the best visitors….fantastic…..thanks!! After a fantastic 2018 edition with a super strong line up, 2019 promises to be even better! 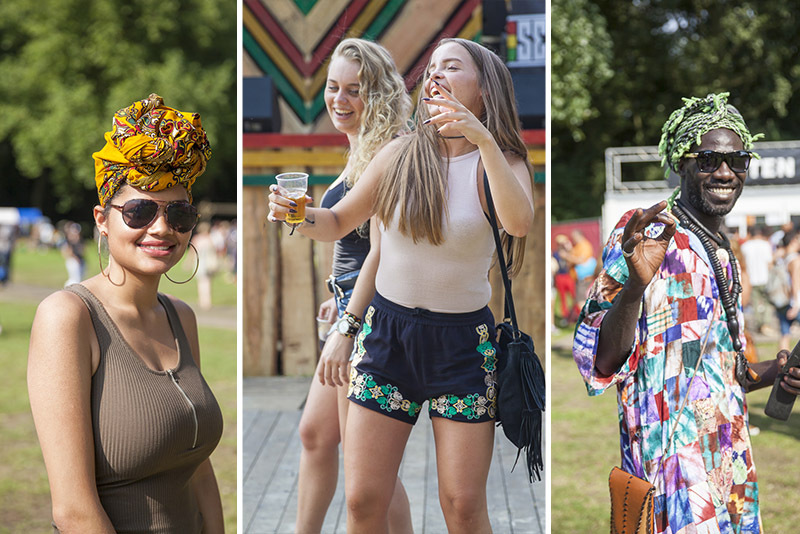 The first names are Ziggy Marley (24 aug), Alpha Blondy (25 aug), Don Carlos(24 aug) and more BIG names willl be announced shortly. Especially for the fast decision-makers there are cheap fase 2 tickets available! Hurry because these tickets are always sold out very quickly! The later you buy the more expensive it becomes! Limited space so be quick! 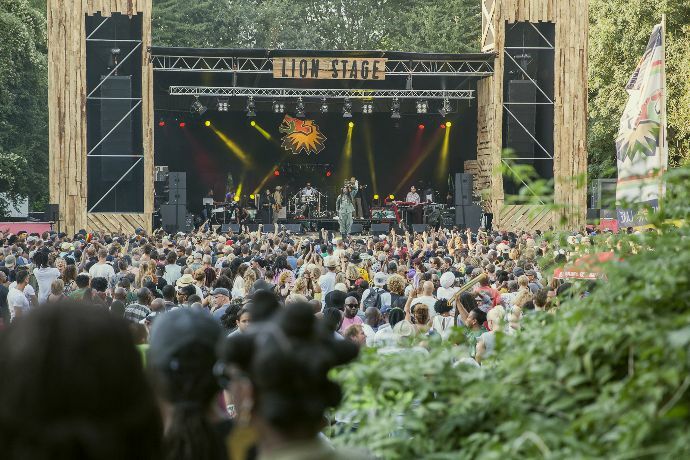 The first 2 names are Ziggy Marley (24 aug) and Alpha Blondy (25 aug) and more BIG names willl be announced shortly. Buy now! Because prices will go up shortly!